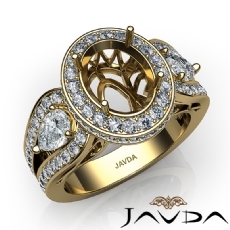 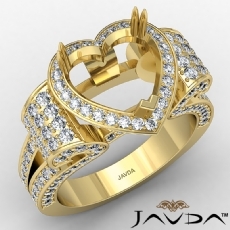 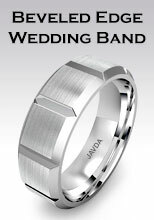 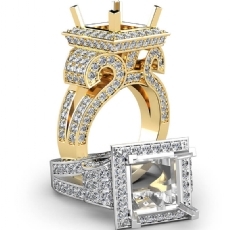 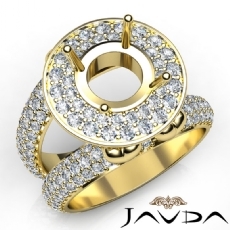 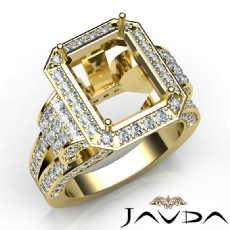 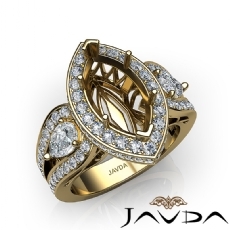 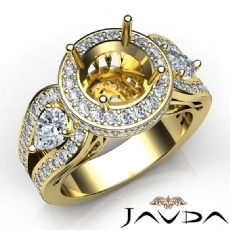 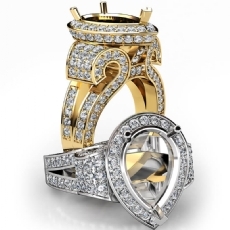 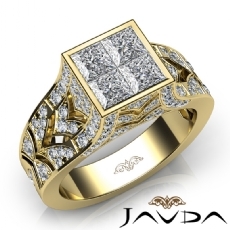 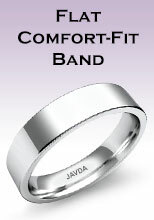 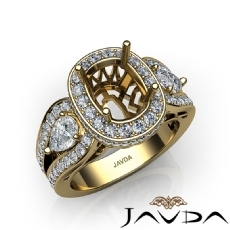 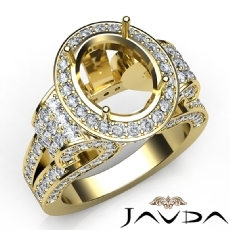 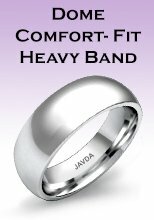 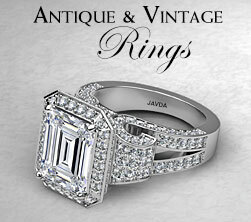 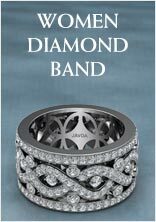 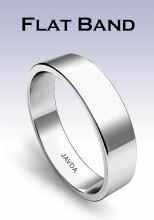 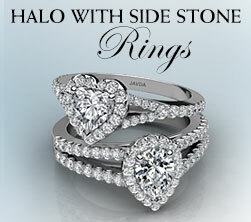 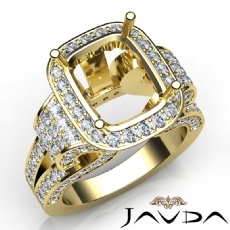 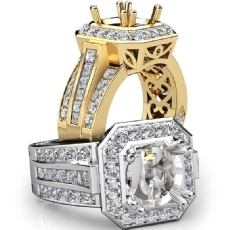 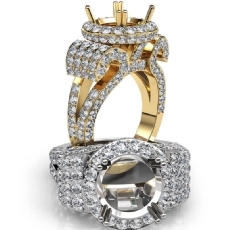 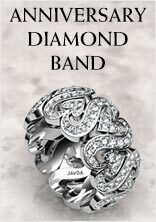 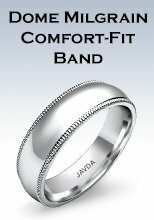 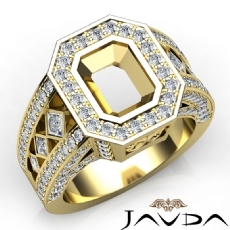 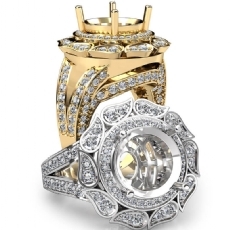 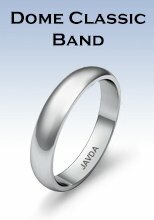 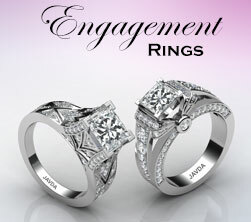 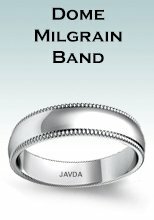 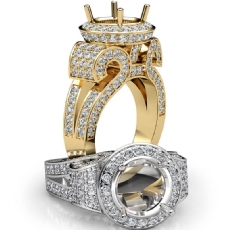 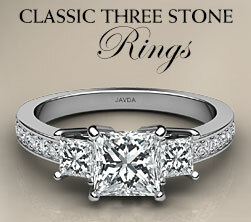 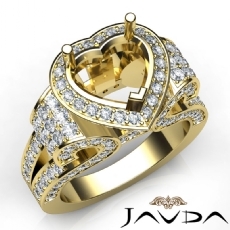 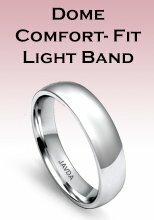 For your shining moments, make your own custom antique and vintage semi mount rings at Javda. 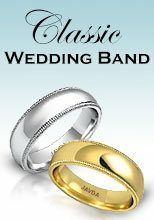 Shop our vast and timeless collection of authentic antique and vintage engagement rings from all enchanting details, including three stone with side stone setting, halo semi mount rings, masterfully hand crafted semi-mounts/settings in 14k white and yellow gold, 18k white and yellow gold and platinum 950. 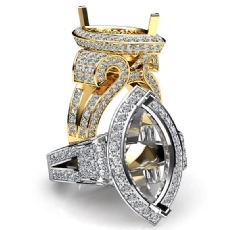 This antique and vintage semi mount rings glimmer with the halo of diamonds elegantly prong set to complement your choice of center stone. 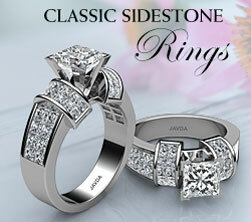 Antique and vintage ring design are so sophisticated. 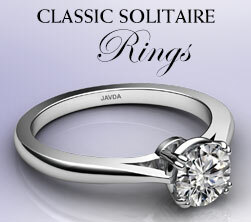 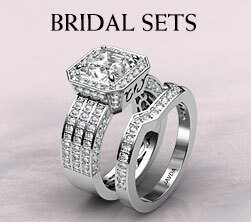 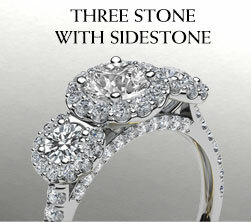 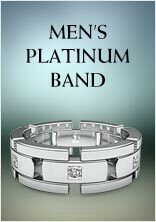 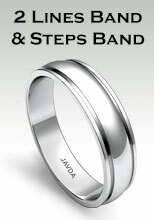 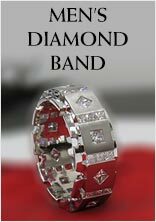 The choice of ring is perfect for the classic woman in your life.